Energy Consumers Australia has urged energy companies to work quickly with the Australian Energy Regulator to reduce prices and make it easier for energy consumers to choose the best deal following the Government’s announcement today that it would legislate a “default market offer”. Consumers would welcome moves to re-establish trust in the sector via government and energy retailers working together quickly and cooperatively to deliver lower prices by 1 January. 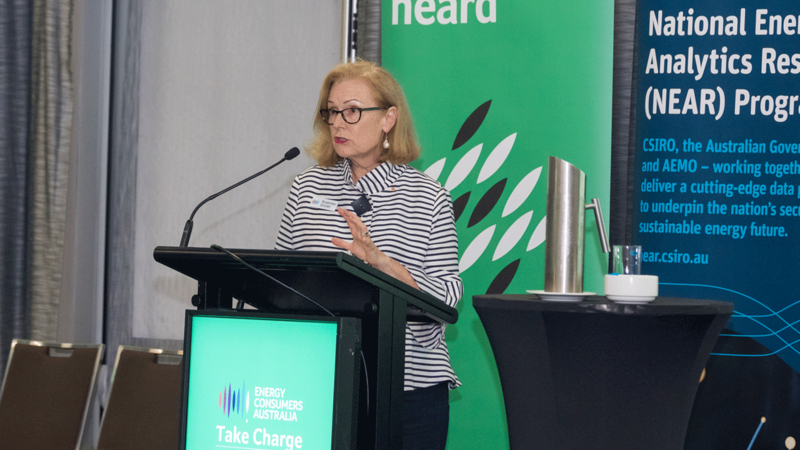 Energy Consumers Australia CEO Rosemary Sinclair said the Government’s announcement of a Roundtable with industry was valuable. “This announcement acts on the ACCC’s recommendations for a stronger safety-net for consumers through a price set by the Regulator, and changes to clean up confusing discounting practices,” said Ms Sinclair. “The CEOs of the big energy companies have signalled that they want to deliver better outcomes for consumers and rebuild trust – this is a chance for them to step up and demonstrate that commitment. “Consumers are telling us power prices are too high and the deals and discounting arrangements are too hard to understand – major problems the ACCC confirmed in its Retail Electricity Pricing Inquiry. “In this market its too easy to end up on a bad deal, where consumers end up paying much more than necessary for power. This, among other issues, has led to a huge trust deficit with energy companies. “Rebuilding trust with consumers must come from the top – business must take responsibility by bringing energy prices down and making their offers far simpler to understand and to compare. “A safety-net price like the one recommended by the ACCC will help consumers make sense of the market and complement the important work on affordability we are seeing by the states and territories. Ms Sinclair said energy companies needed to work with the Australian Energy Regulator to reduce prices and deliver clearer choices as quickly as possible. “Households and small businesses need urgent price relief ahead of the next round of price changes to be announced by energy companies in January 2019. 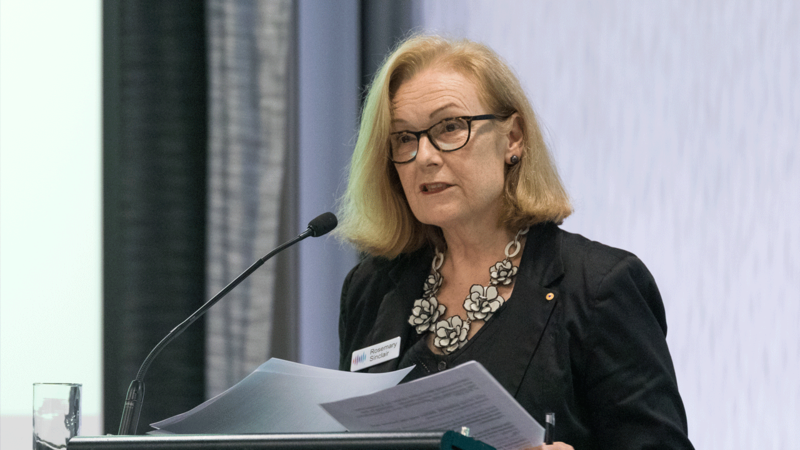 Ms Sinclair also noted the need for a strong, coordinated response to the ACCC package as a whole, which includes recommendations for savings not just in retail but up and down the supply chain. Energy Consumers Australia will also engage with the Government’s consultation on the ACCC recommendation to underwrite new dispatchable energy to improve reliability and help settle the wholesale market.